Here’s a list of wrestling comic book covers from DC Comics. Expect a lot of Superman and Superman tie-ins. Tomorrow, AAA’s Triplemania XXV takes place live on Twitch TV. 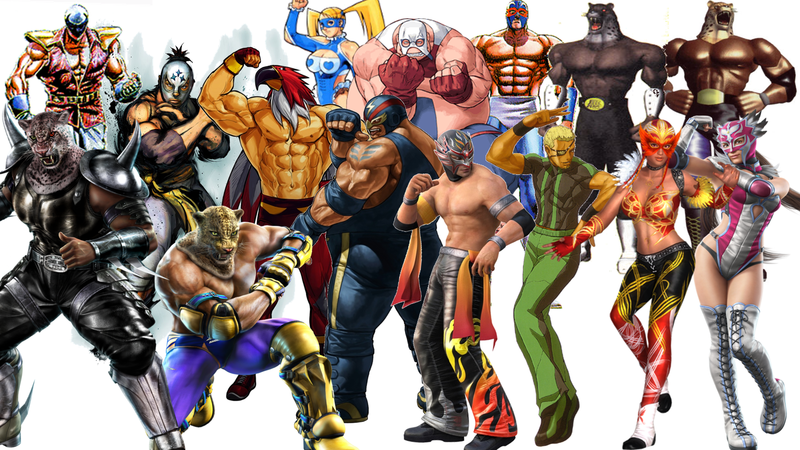 But before you watch Dr. Wagner Jr. vs. Psycho Clown in a mask vs. mask match, catch this list of the best fictional luchadores in pop culture. 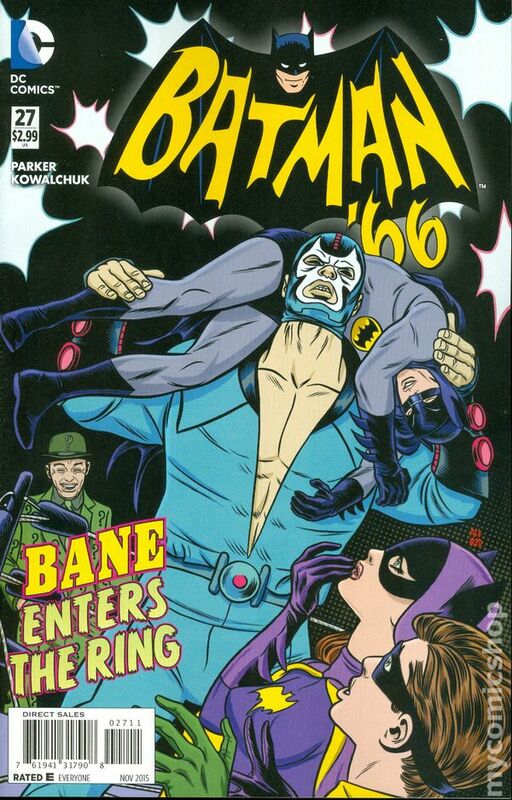 In memory of Adam West, here’s a recap of Batman ’66, issue 27, featuring the debut of luchador Bane. With WonderCon having just taken place in Los Angeles last weekend; and, more importantly, Batman vs. Superman: Dawn of Justice coming out last week; and, even more importantly, my ongoing 10 Count! 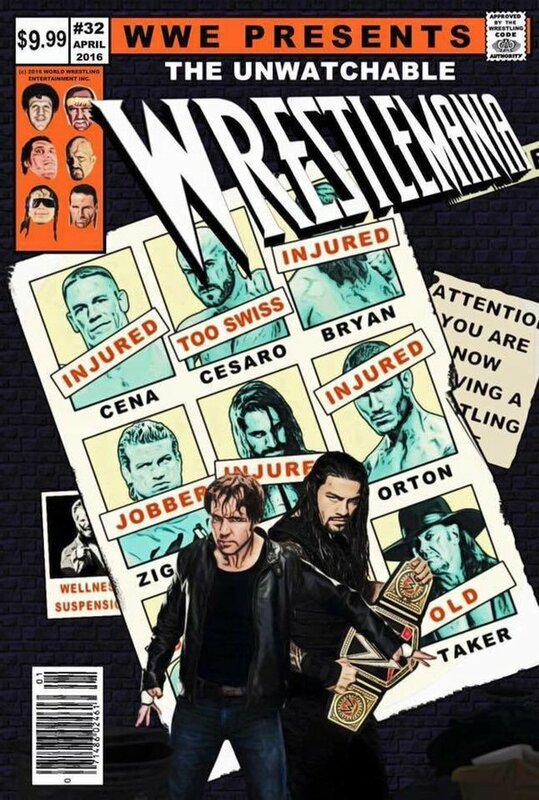 series in which I’m booking fantasy WrestleMania cards based on different pop culture mediums, I bring you the ultimate comic book fictional wrestling card. 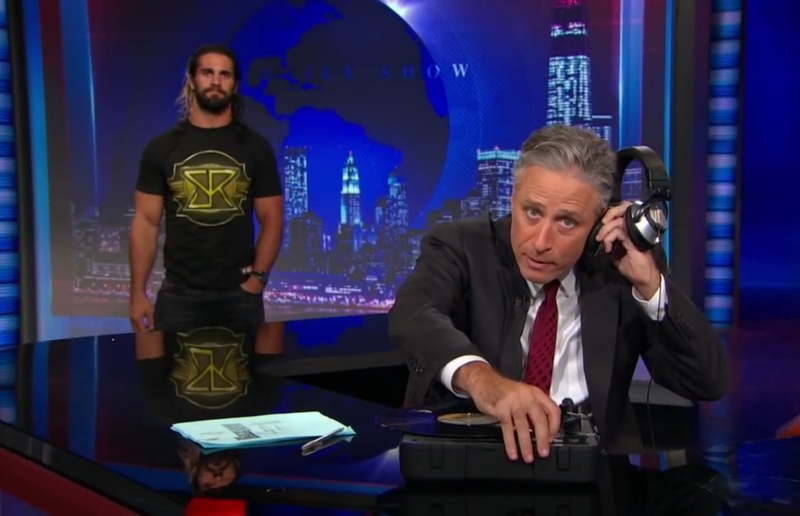 Which is way better than anything Marvel’s Unlimited Class Wrestling Federation has ever put on.